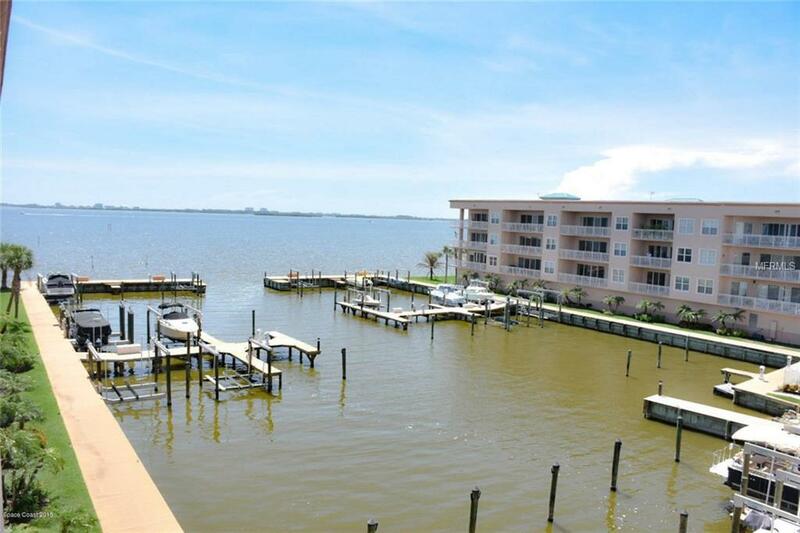 Spectacular and spacious riverfront condo located in central Merritt Island close to the beaches, Port Canaveral, shopping and dining. 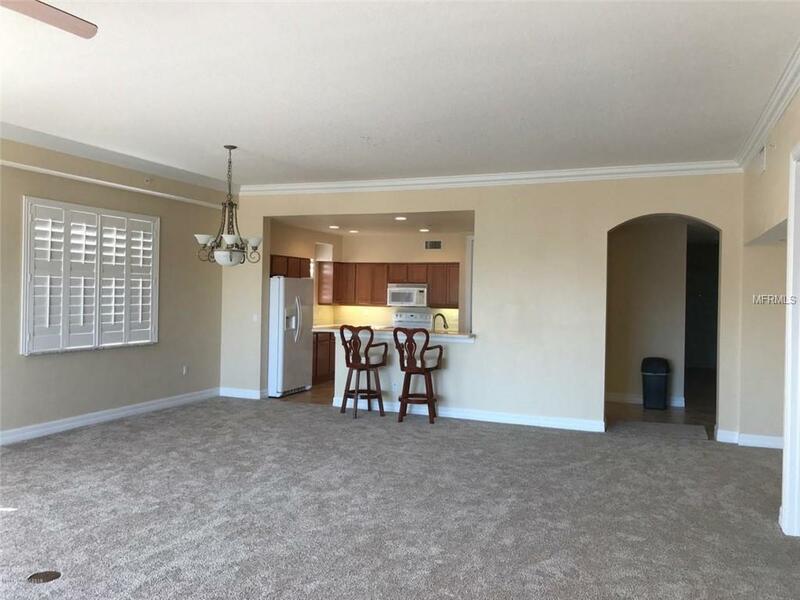 This unit has an open concept great room with three bedrooms and three full baths. Gorgeous views of the Banana River from the large wrap around balcony and great rocket launch viewing opportunities from the front door. 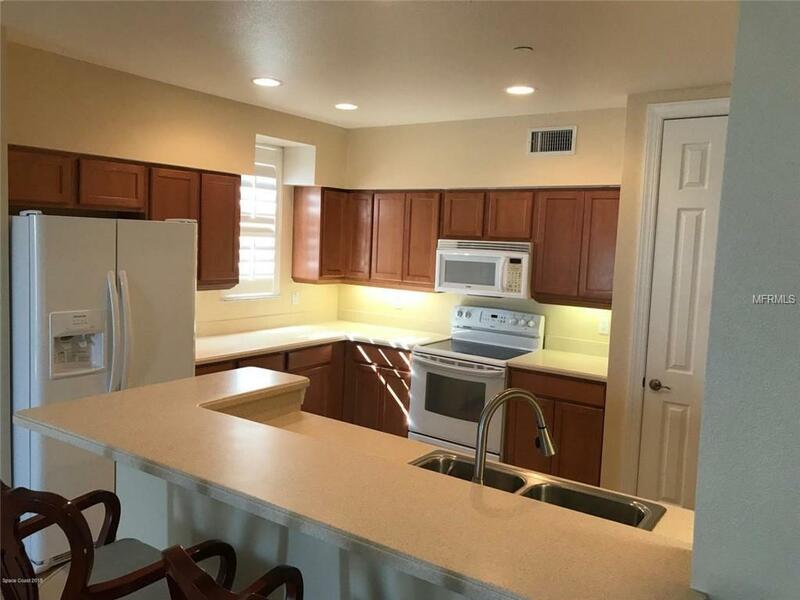 Throughout the unit you have 10' ceilings, crown molding, brand new paint and carpet with a neutral palate. 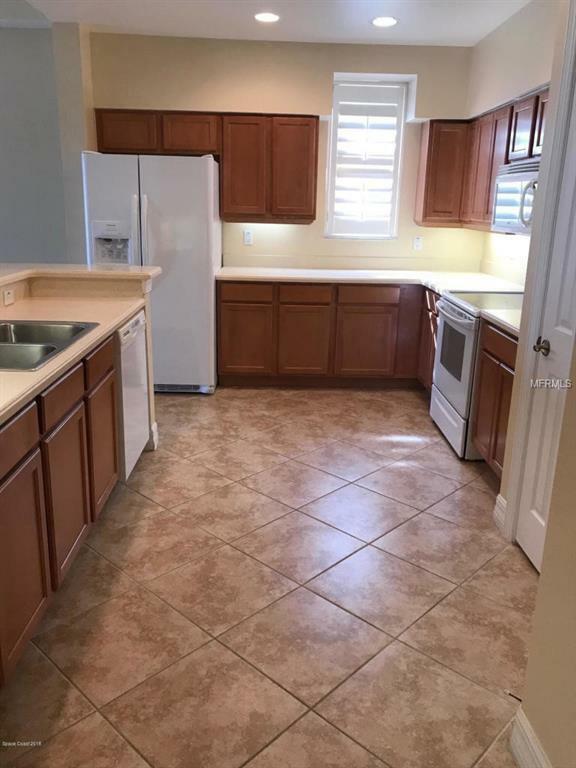 Plenty of cabinet space in the kitchen with solid surface counter tops and a brand new refrigerator. Community pool, spa, gym and club house. Sparkling clean and move-in ready! Listing provided courtesy of Florida East Coast Real Estate.